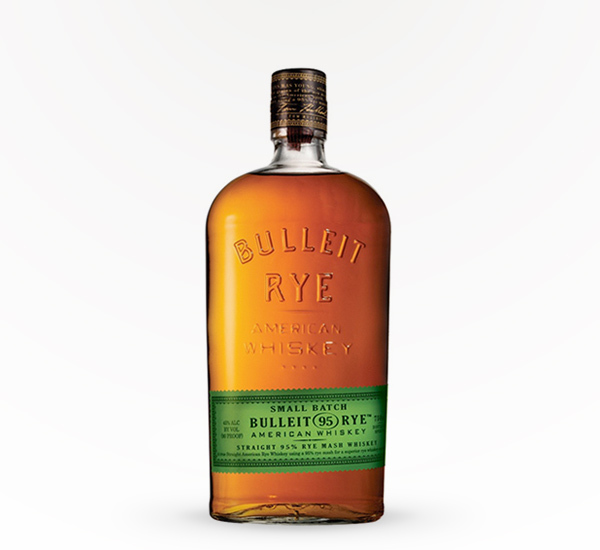 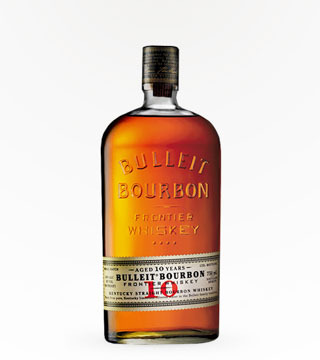 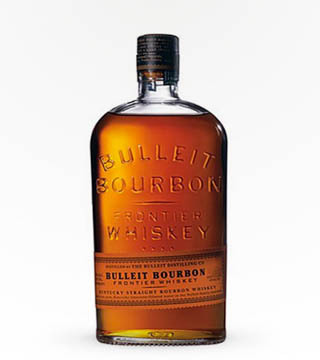 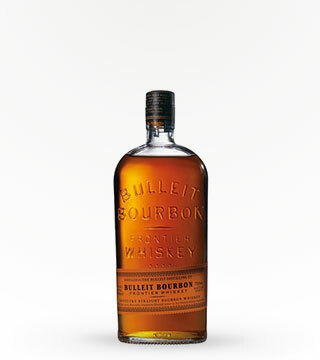 Bulleit Rye is an award-winning, straight rye whiskey with a character of unparalleled spice and complexity. 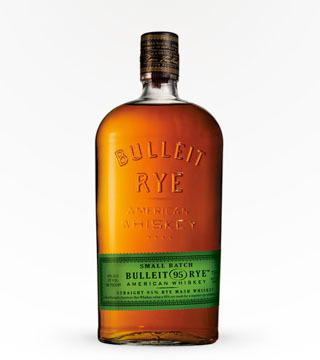 Released in 2011, it continues to enjoy recognition as one of the highest quality ryes available. 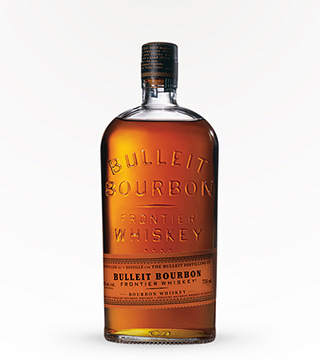 Distilled in Kentucky with mild tobacco with cherry notes and a buttery smooth finish.